Just a quick note about how fun it is to add stops at local yarn shops to a family vacation. 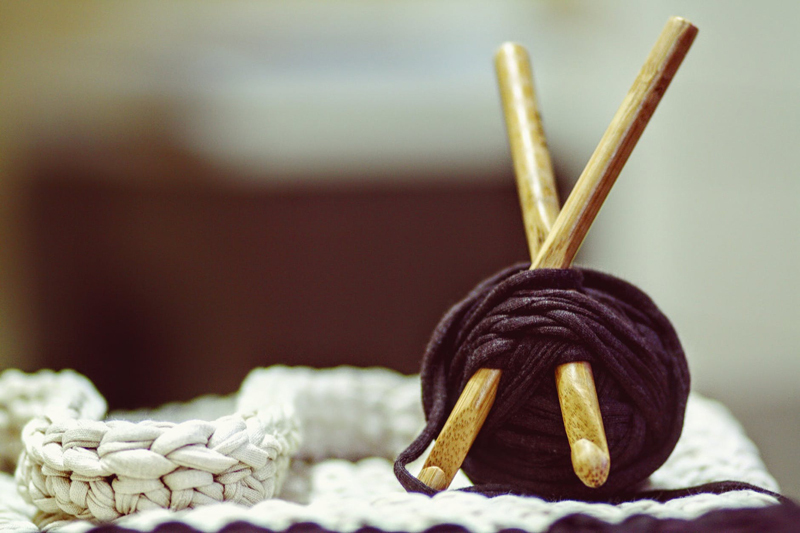 Interview with Chay, administrator for the Edmonton Crochet Addicts Facebook Group, and the brains and heart behind Yarn Eaters Unite, a local initiative to bring handmade warmth to those in need. 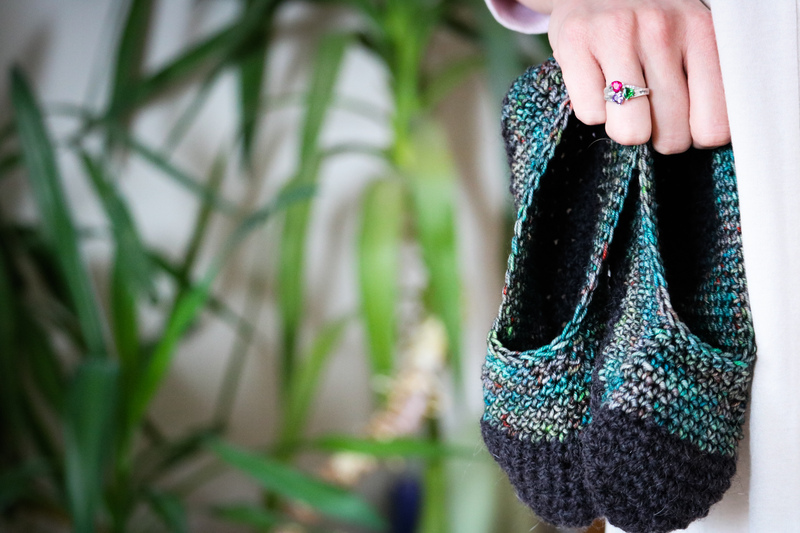 Are you looking for practical and adorable patterns for using extreme bulky yarn? 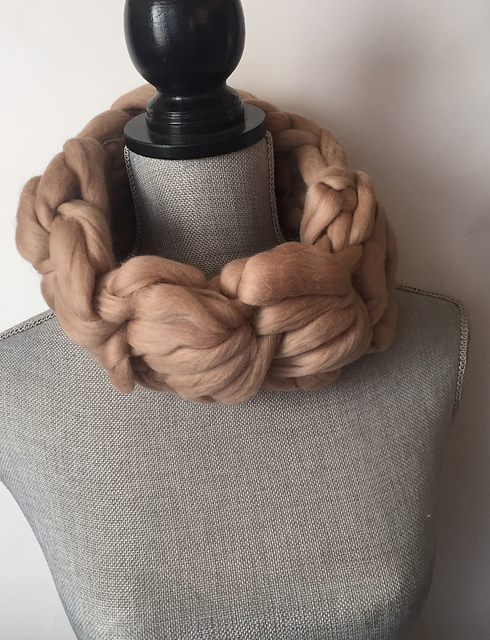 Here's a super bulky pattern that's a delicate statement piece.